Meditation has many benefits, it can soothe the spirit, reduce stress, slow breathing and heart rate, and may even normalize ones blood pressure. Meditation can initiate clarity of thought, bring a feeling of deep peace to our spirit, and it can allow us to relax our mind and take a mini-vacation from the stresses of the day. 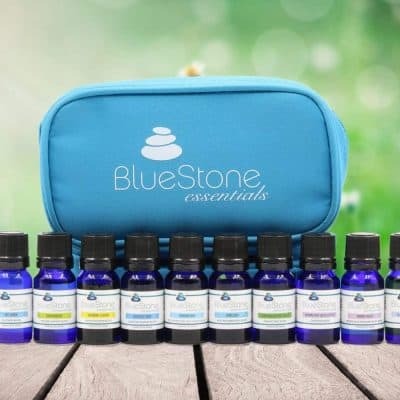 BlueStone Essentials’ Meditation blend is very grounding, relaxes the mind, enhances meditation, and aids in creating a deeper connection to your higher self and spirit world. Meditation brings together the essence of Vetiver, Lemongrass, and Bergamot essential oils, your perfect blend for meditation. Vetiver; has strong anti-inflammatory properties, contains cicatrisant agents which, minimize the appearance of scars and promotes the growth of new tissue, is favored as an aphrodisiac, may be beneficial for arthritis, muscular aches and dry, cracked skin. 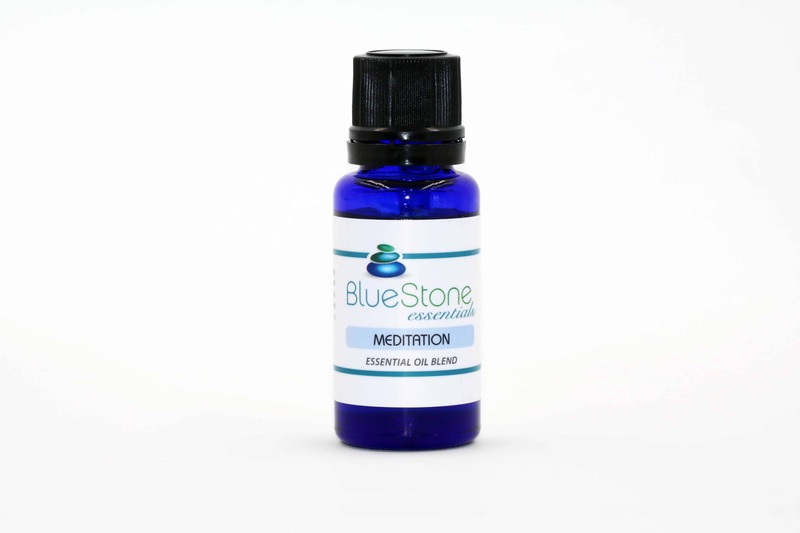 Adding Meditation oil to your bath is an easy way to utilize its multiple benefits. Simply add a few drops to your bath and agitate the water to disperse the oil before stepping into the tub. Try applying a small amount of Meditation blend over the forehead/third eye to increase clarity. Massage is one of the most popular methods of aromatherapy. Just blend a few drops of Meditation with a carrier oil such as Almond, Vegetable, Cocoa Butter, Shea Butter, etc. and massage into the body. 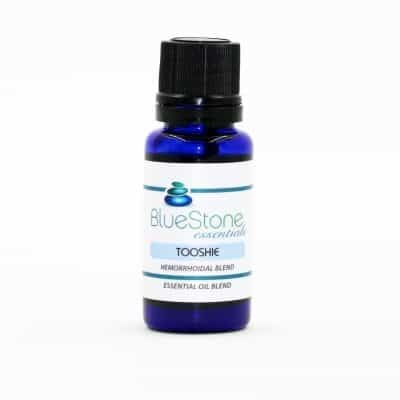 Use in a diffuser, vaporizer or wax burner.